A little intro: After I got into an accident while in a Lyft and got stitches across my brow, I couldn't do my skincare routine for a while. Not only was I paranoid about messing up the stitches, the entire area around my eye and cheek hurt like hell if I put an ounce of pressure on it. And if I couldn't wash half my face, I just wouldn't bother at all, lol. But wow, did I miss it. So here's to being a little more uncomfortable than usual of showing my bare face, but doing it anyways, and also having a super strong wave of appreciation for skincare and its anxiety-reducing abilities. And bless Fenty concealer. 1. 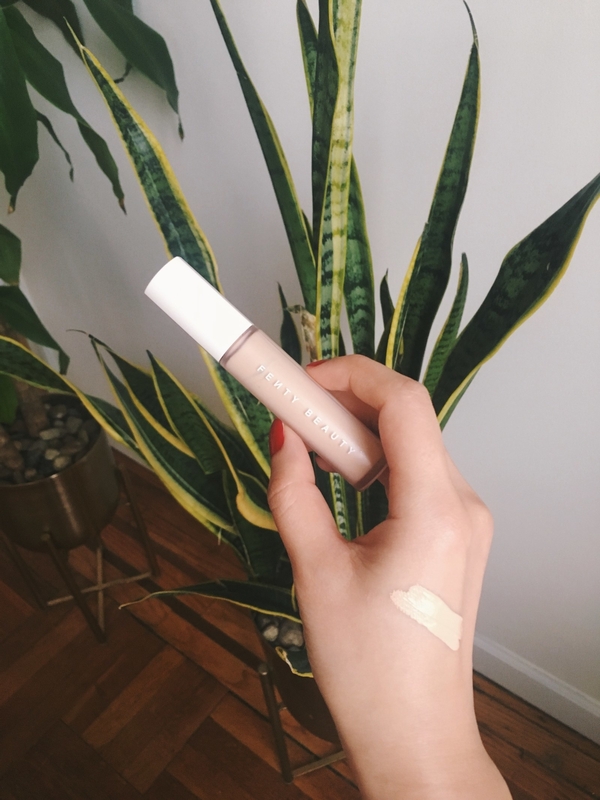 I've been using my Fenty Pro Filt'r Concealer nonstop since it dropped because it's full-coverage but doesn't feel goopy or clumpy, meaning it blends out really nicely and makes my redness, dark spots, and uneven skin tone (oh my!) totally disappear — and it's been especially helpful covering my scar. This stuff is so good that I can easily just wear this on my spotty problem areas and forego my beloved BB creams or foundations — for a non-morning person like me, one less step is always appreciated! I'll usually apply some to the back of my hand, warm it up with my finger, and dab it on any red spots on my cheeks, nose, and looooots of dark spots all around from my bad skin-picking habits (that my iPhone somehow makes look worse than it does IRL!!! FUN!!). If I'm in a rush, my clean fingers blend it in just fine, but I actually like using a small brush with this one (or Beautyblender, depending on my mood). The just-right creamy formula blends beautifully, looks super natural, erases pigmentation, and I barely feel it on my face! Wins on all fronts. I've also been relying on this concealer whenever I feel like covering up my scar (from stitches). 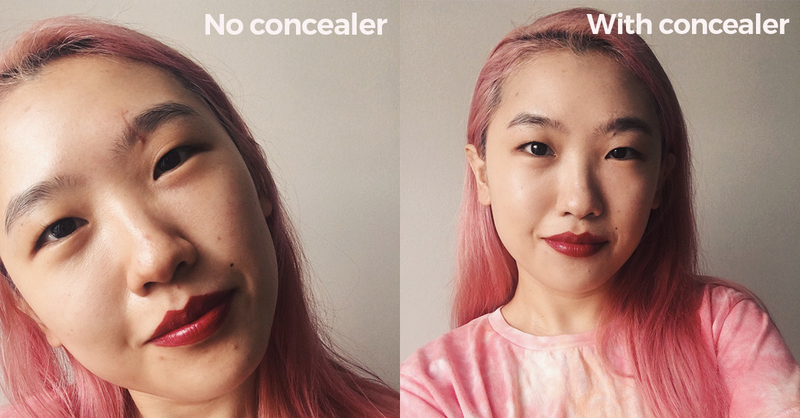 I'm not too self-conscious about it and I definitely don't want to c a k e on product — the concealer simply hides the redness and makes it almost invisible, even though my brow area is a tricky, uneven surface. Some people even commented they didn't even notice my scar until I pointed it out, so that's definitely a win for me. P.S. When I do feel like adding extra coverage, like my beloved Fenty Pro Filt'r Soft Matte Foundation, oh baby, they work so well together. Like a happy married couple. Rihanna's obvs the OG bawse for offering 40 shades upon launch, but then they added 10 more and gave me my PERFECT shade, 185. I didn't even realize the original foundation that I had bought in 2017 *wasn't* the spot-on shade I needed until I tried 185 (my revelation: I'm a neutral undertone babe, not warm!!). Get it from Sephora for $26 (available in 50 shades) and the foundation for $40 (also available in 50 shades). 2. Peach & Lily Power Calm Hydrating Gel Cleanser leaves my face feeling clean, crazy soft, and smooth, even after I work an oil-based cleanser through a full face of makeup — that's what I call A True Feat, ladies and gents. Because I try my darndest to double cleanse every night, I'm always searching for a gentle water-based cleanser that doesn't leave my skin feeling tight *after* a thorough oil cleanser (Then I Met You Living Cleansing Balm and Charlotte Tilbury Citrus Oil Radiance Cleanser are my current faves). 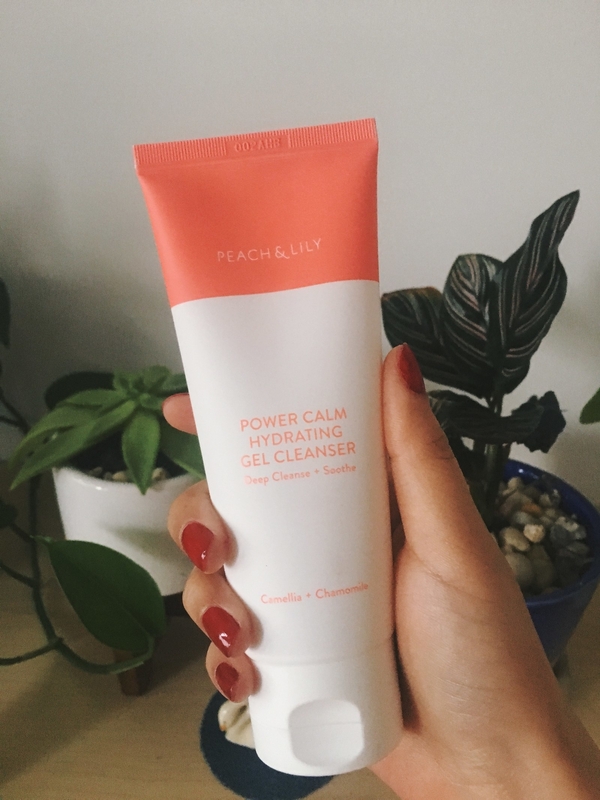 I already love the rest of the Peach & Lily line (I reviewed the Matcha Pudding Antioxidant Cream before), so I wasn't surprised that I'd love this newest addition: the Power Calm Cleanser. By the end of the day my skin is usually feeling pretty rough, but this cleanser leaves my skin feeling buttery soft and unclogged — which, I repeat, is incredible *after* I've already gone in, like a solid minute of massaging, with a heavy-duty oil cleanser. It comes out like a clear gel but foams up a little as you rub in into your face — foaming isn't absolutely required, but I just love how it emulsifies and feels on my face. #satisfying And it really does "power calm" my face, which is bolstered by soothing ingredients like camellia, chamomile, and centella asiatica extracts — apparently, there were over 1,000 iterations of this cleanser before they landed on the final version, so you know this is GOOD for your skin and well-researched. I tend to hop around from cleanser to cleanser, but this one's absolutely a keeper and I'll be using it to the very last drop. Get it from Ulta for $28. 3. 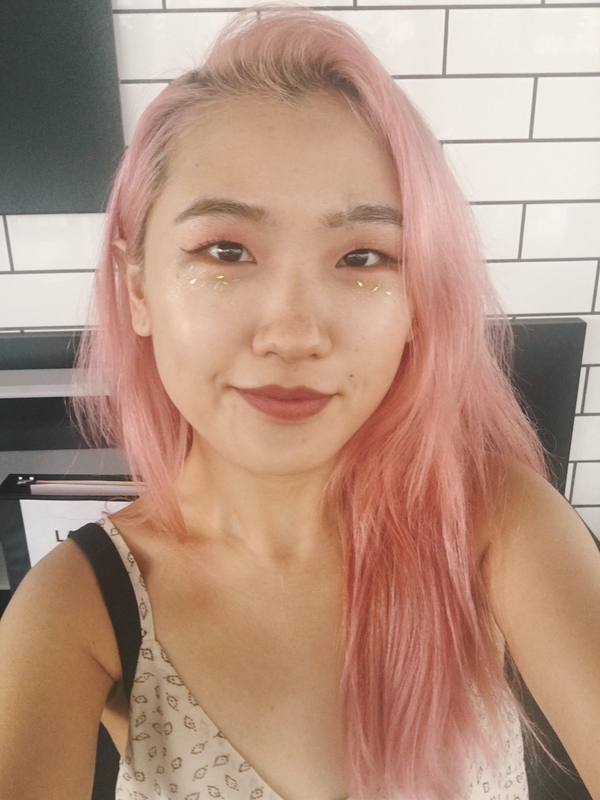 On the days I can't be bothered with a multi-step eyeshadow routine, Smith & Cult Glitter Shot creates a unique "bling bling" moment with mini gold lightning bolts and holographic squares — I even got a compliment from a K-pop star, which is ultimate goals for me. All of the items I saw at a recent Smith & Cult preview made me go "ooooh," but Glitter Shot took the gold. At first I thought they were normal highlighters, but as I leaned in closer, I saw tiny gold lightning bolts, holographic squares, blingey diamonds, and more! I knew instantly that they could create an amazing one-and-done eye lewk if applied across my lids (see "Violet" in the first photo) or an more adventurous and artsy "glitter tears" moment (see "Gold" in the second photo). 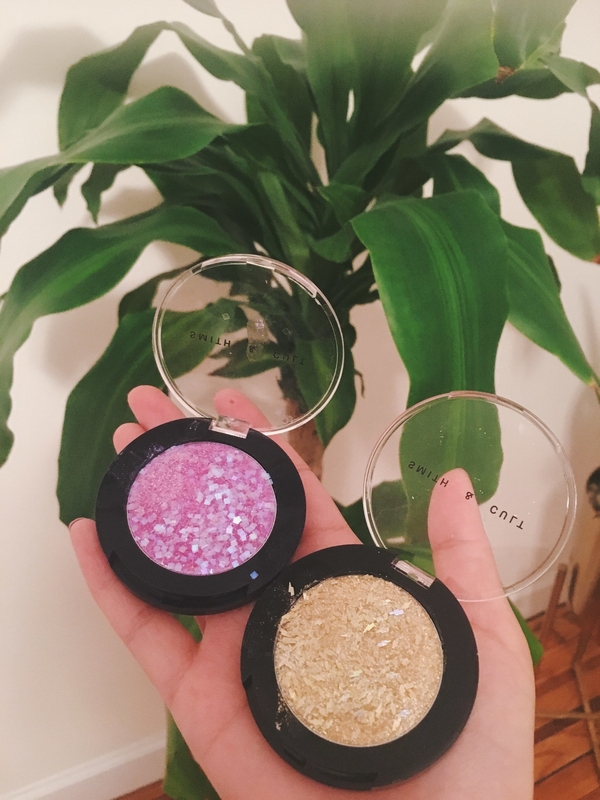 The colors themselves have these pretty holographic/iridescent hues and look great all on their own, but the designs add an extra pop that will really make your look ~noticed~, which is my kinda vibe. That being said, glitter makes me weary sometimes, since stickiness varies and fallout is very possible. But with a little bit of practice, Glitter Shot applies very nicely/easily with just my fingers and the little designs don't fall off unless I accidentally brush my hands against them (oops). It really only takes 30 seconds to apply (unless you get picky about placement), doesn't require any tools or blending like normal eyeshadows, and gets you all the compliments — I feel *extra* confident (and dare I say alive) when I'm rocking my Glitter Shots. Get it from Ulta for $22 (available in six shades/designs). 4. L’Oréal Paris Elvive Color Vibrancy Rapid Reviver Deep Conditioner smooths out my dried-out, frizzy hair and gives it the intense hydration boost it needs, so it looks visibly calmed down after I come out of the shower — and did I mention I only need to leave it in for a minute? Give it up for this 60-second wonder, folks! Having had bleached hair for 2.5 years, I should really have more hair product faves and recommendations at this point — but TBH, I don't put as much effort into hair care as I do for skincare (and collecting way too much makeup, for that matter). But I'm trying to change that and have a more thought-out hair routine! However, do you realize how many products require you to towel-dry your hair, put the product in, and then RINSE OFF AGAIN? I have relatively long hair and the thought of adding extra time onto my usual shampoo and conditioner makes my lazy heart tremble. I'm sorry, maybe one day I'll get there. Or chop my hair off first. Anyways, after some experimentation, all of the quickie, three-minute hair masks (I'm talking Pantene 3 Minute Miracle, Aussie 3 Minute Miracle, etc.) seem right up my alley. And well, this L'Oreal Rapid Reviver Conditioner only takes a MINUTE (ok, I'll leave it in for two if I'm distracted by music) and it's specifically for color-treated hair. It contains 20% conditioning serum, antioxidants, and pomegranate to hydrate, detangle (a big issue of mine), and "revive." It's a lightweight formula so it's super easy and quick to comb through my hair and rinse out in no time. Whereas before I'd just use color-safe shampoo, pink-toned conditioner, and maybe apply some oil to my ends, my hair looks neat and managed and feels soft to the touch as soon as I get out of the shower — and now that I'm consistently blow-drying my hair instead of mostly air-drying, I also feel like my hair stays lookin' sleek and doesn't become a frizzy mess after drying. 5. Despite my daily lipstick wear, Vaseline Lip Therapy keeps my lips super soft and smooth whether I wear it overnight or underneath my lipstick during the day — it's a little lighter and less goopy than normal Vaseline, which is why I like it so much. And it smells divine! I don't know if I just haven't found the right one, but lip masks have left me sorely disappointed thus far — sorry, don't @ me. They're extremely thicc when I put them on my lips, but by the time I wake up, they seem to have disappeared into thin air. I don't really care for thick, goopy formulas to begin with, so if these supposedly heavy-duty lip masks aren't doing anything, then why not go for something a little lighter? That's where Vaseline Lip Therapy comes in: it's light enough to go underneath otherwise drying lipsticks, but strong/effective enough (albeit with a heavier layer) to last through the night and feel like it's *actually* keeping my lips hydrating. This has helped tremendously in keeping those lines and dried bits (for lack of a better term) off of my lips! And the aloe smells wonderful — not too overwhelming, but just fresh enough and even a tad sweet to make me addicted to it. And this really goes without saying, but I love me a cheap drugstore find that does a better job than high-end brands. Get it from CVS for $4.19 or Walmart for $5.71 (also available in Original, Rosy, and Cocoa Butter), or all in a four-pack from Amazon for $9.95. 6. 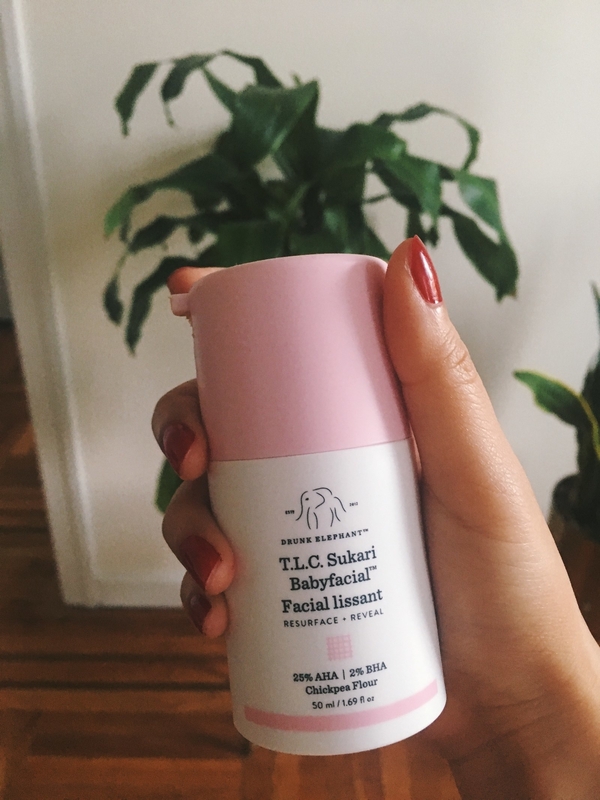 When I need a *super deep* cleanse, I reach for Drunk Elephant TLC Sukari Babyfacial — it contains a powerful 25% AHA blend that resurfaces my skin and makes it feel the cleanest and softest it's ever felt. I'll be totally honest: Babyfacial very much scared me at first. Would my skin burn? (Ok yes, for a little bit during the first application and whenever it comes in contact with a new breakout), but it's truly the reset my skin needs — I use it about once a week, but you can adjust accordingly. I know it's pricey, but I really do believe that it helps keep my skin clear, especially living in a congested city like NYC. Like, I think my skin is pretty soft and smooth after double cleansing, but Babyfacial takes it to a whole damn 'nother level. I do get a little bit of "balling up" action when I first apply it (see the next product for an example photo), but for the most part it's undetectable once you apply it. I keep it on for 20 mins and I have a timer going, otherwise I won't even remember to wash it off. All those acids (glycolic, tartaric, lactic, and citrus) and pumpkin ferment extract do their thing by exfoliating/surfacing away dead skin cells, while chickpea flour brightens skin and matcha, milk thistle, and apple extracts basically help my skin not feel like it's been totally stripped and left helpless after I wash off the mask. I've noticed I get less frequent breakouts and my skin really is slightly brighter afterwards (which is all I can ever hope for from my skincare products! ), and I can feel the effects/extreme softness — because I touch my face more than I should, and the difference between my normal texture and post-Babyfacial texture is MAJOR. 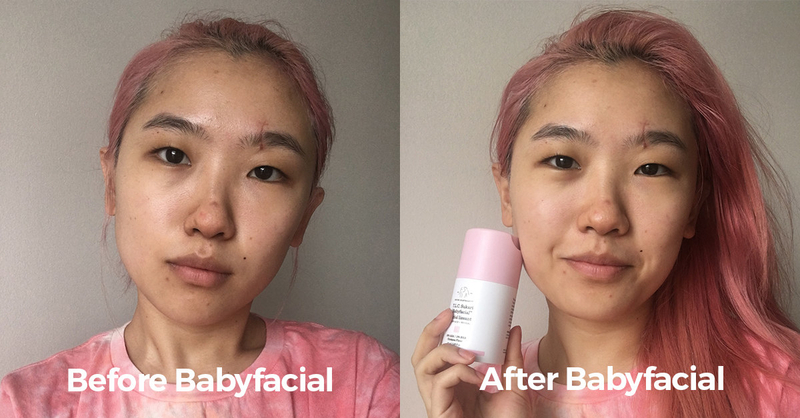 I'm trying to use exfoliators more often as part of my regular skincare routine and Babyfacial makes it super easy and painless, literally. 7. 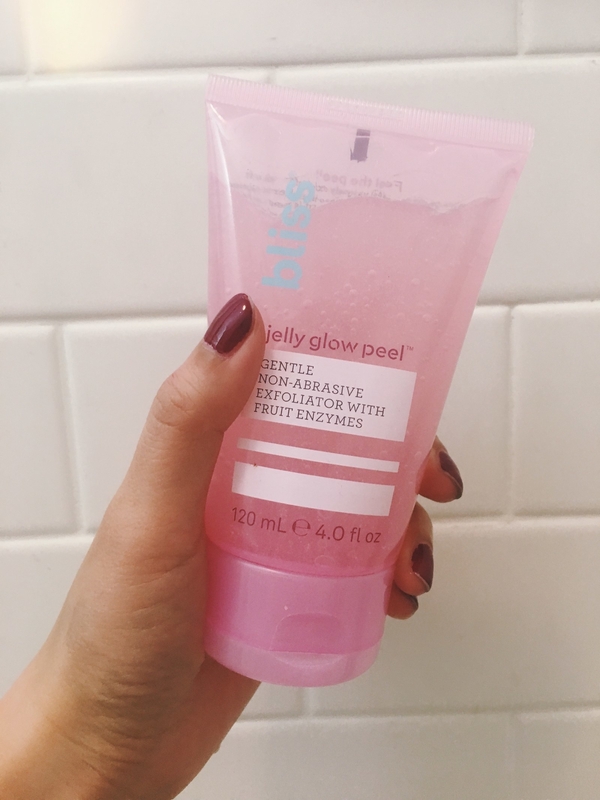 And when I want exfoliation on the quick and easy, Bliss Jelly Glow Peel does the ~satisfying~ job of loosening up and rolling away dead skin cells, but like suuuuper gently to the point where you can barely even feel it. To be totally honest, I didn't really pay attention to Bliss before their brand revamp, which included new designs/packaging and major price drops (Hello, affordability! ), so I didn't have much expectations about the line, but this Jelly Glow Peel piqued my interest, and boooy, This. Stuff. Works. You never really know how much buildup is on your face until you use a physical exfoliator. 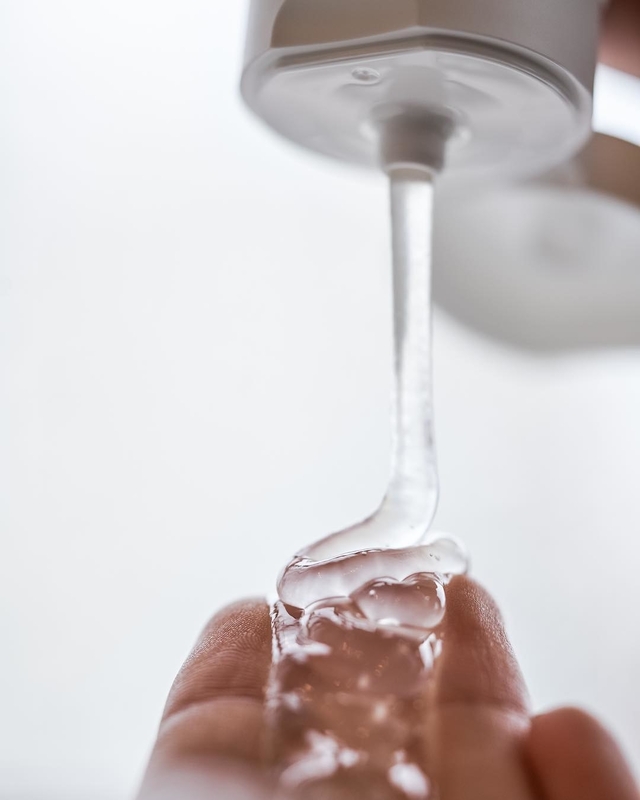 Even if you think you do a good job cleansing your face every day, there are still lots of impurities that manage to fall through the cracks — or, more accurately, are nestled deep within your pores. I'm all about brightening ingredients nowadays and this peel contains papaya and pineapple (also smells like it! ), which are great brightening agents. But best of all, this scrub was one of the least abrasive exfoliators I've ever used — I just rub it in circular motions across my damp face and I don't feel an ounce of irritation. 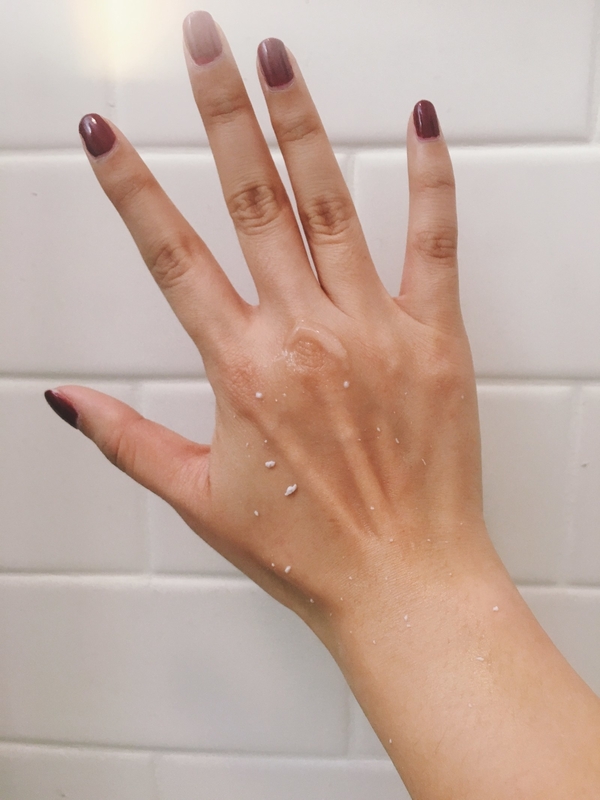 The soft plant-based fibers immediately roll up into little white balls — to the point where my face just becomes a minefield of them (see my hand for an example) — so I know it's doing its job picking up dirt and dead skin. After I rinse off the peel, my face feels incredibly soft to the touch and I feel like my subsequent skincare products absorb even faster than normal.